Shane Morand, the Author of Victory Book, is an expert within the area of mentoring, goal setting, goal realization and positive motivation for success. Starting at age 19, he became an enthusiastic student of Napoleon Hill’s classic Think and Grow Rich principles. A celebrated global business leader and Napoleon Hill Foundation honoree for his influence on free enterprise. By the age of 25, Shane had become the Vice President of Sales and Marketing for a major printing firm in Ottawa, Canada. During his mid-30s Shane played a pivotal role in the launch of the world’s first North American television network dedicated to success – The Success Channel. In 2008, Shane co-founded a global gourmet coffee company, which sells its products through a network of independent distributors. This entity has since become one of the most successful international companies in the direct sales industry. Shane was part of the initial team that took the company from zero to $1 billion in total sales in less than five years. This company has impacted more than 2.2 million families in over 50 countries. 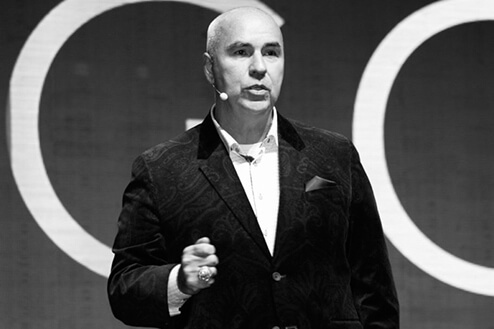 Throughout his career, Shane has worked directly with a number of the world’s most high-profile motivational speakers, including Anthony Robbins, Zig Ziglar, Jim Rohn, Les Brown, and Dr. Mark Victor Hansen, to name just a few. Currently, Shane travels around the globe providing motivation and inspiration to those looking to achieve their definition of success. 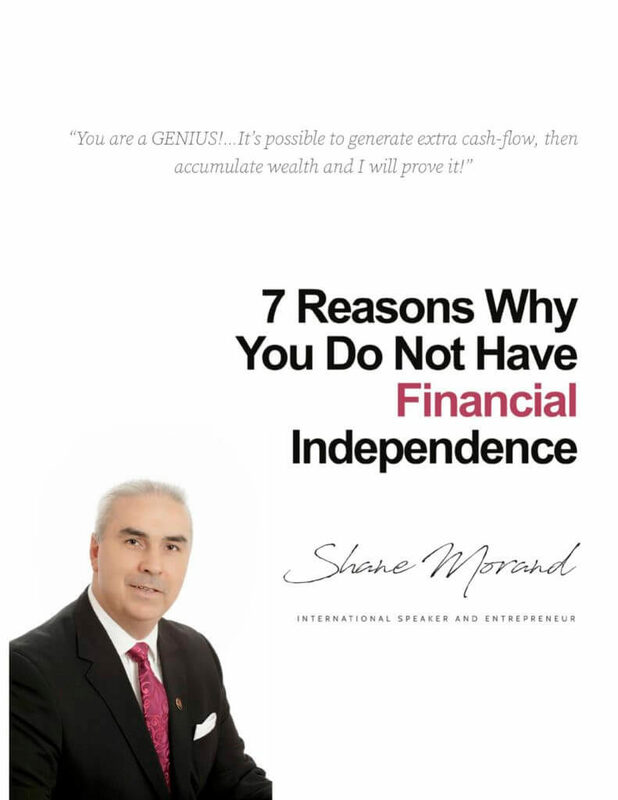 Learn How To be financially independent, how to cumulative wealth and how to generate ongoing residual income.